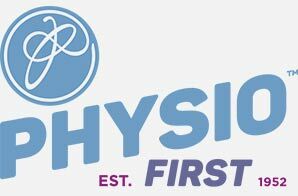 Marple Physio is a leading provider of specialist physiotherapy in Stockport. At Marple Physiotherapy we are recognised for our wealth of experience and highly specialised expertise. Consistently delivering the highest levels of quality care, we are able to maximise the outcome of physiotherapy treatment. We offer a full range of evidence-based assessments, diagnostic and treatment services, working to return everyone, from professional athletes to those recovering from operations and injuries, to full activity. 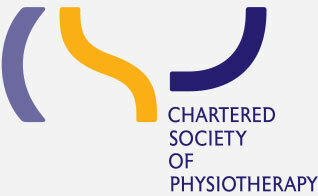 All our physiotherapists are registered with the Health and Care Professions Council, are members of the Chartered Society of Physiotherapy and registered with all major healthcare insurance providers. 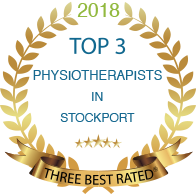 At Marple Physiotherapy, we have a real passion for our work and pride ourselves on our exceptional levels of physiotherapy care and effective practice. Always listening carefully to our clients, we provide bespoke treatment plans with the aim of offering every client the most meaningful and sustainable benefits available to them. Wherever possible, we believe in working to prevent the need for long term intervention visits by treating early, helping to identify any underlying causes, and by supporting clients to maintain a pain-free and active lifestyle. 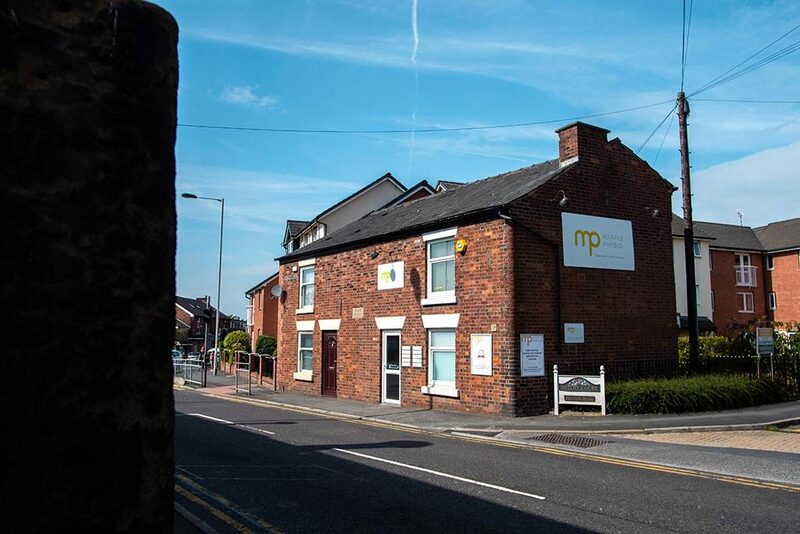 With a combined 90 years of experience, Marple Physio’s team of highly specialist practitioners offer a wealth of expertise in musculoskeletal (muscle and joint) problems such as arthritis, back pain and sports injuries. 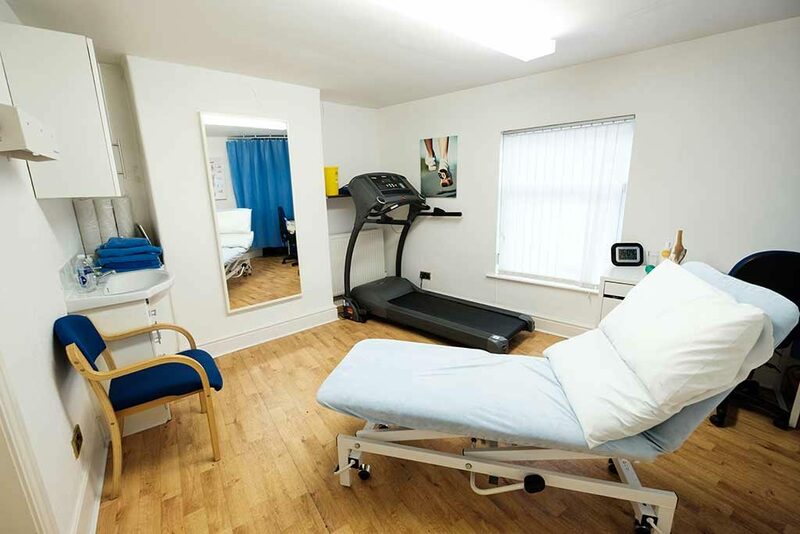 We are also very well placed to offer dedicated expertise in the highly specialist areas of paediatric physiotherapy, women’s post-natal and continence physiotherapy, modified Pilates and podiatry, ensuring every client receives the individual, highly specialised treatment tailored to their requirements. When and where can I be seen? Whatever your needs, we can quickly and easily schedule an appointment for an initial consultation. We offer flexible appointments, including evening and weekend availability, making it possible to secure a time to suit your busy schedule. For more information on appointments, including fees and payment options, and what to expect when you visit us, please visit out appointments page. For our clients who are unable to attend our Marple clinic, we are frequently able to offer home visits, covering local areas including Stockport, Marple, Romiley, Bredbury, Hazel Grove, Offerton and New Mills. If a home visit is required, please let us know when you make your initial appointment.